Stats are now available in your Snap WebHost account, so you can check your usage anytime. See how many attached files, and Mobile Anywhere & WebHost units you have used – either for your entire subscription period or a specific date range. Simply click on the My Account tab, and the bottom of the window displays details about your usage of Snap WebHost. 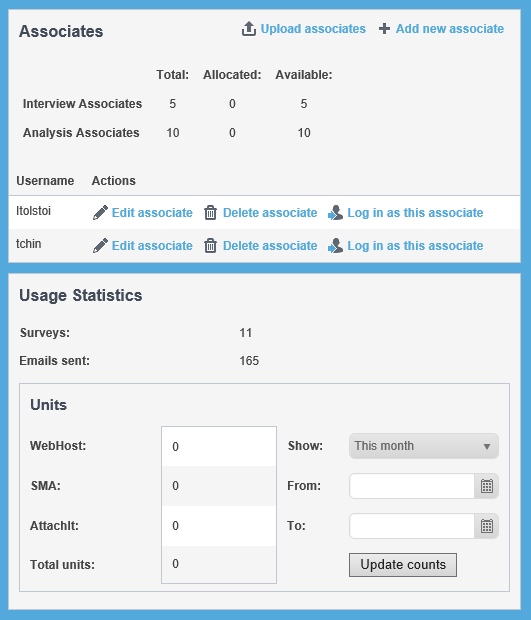 We have added some great new features to Snap WebHost, our online survey management system – providing online surveys and mobile interviewing managed through one easy to use online subscription service. As part of our ongoing efforts to maintain the highest standards of security, we’ve strengthened the complexity rules for new and changed passwords. We’ve also added folders for you to organize your surveys, for example, by project or date, plus search and sort options to help you easily find the survey project you’re looking for. Snap Panel Samples in partnership with Cint now available! Snap has partnered with Cint to offer cost effective quality samples. Reach your targeted audience and get answers to your questions fast! You are now able to buy panel samples directly via a link in your Snap WebHost online survey summary pages . Reach a broad group of people or a targeted audience with specific demographics or behavioral characteristics. Create your order in minutes, watch as the results come in and analyze your data. This new service is available through WebHost, Snap’s online survey management and analysis system. 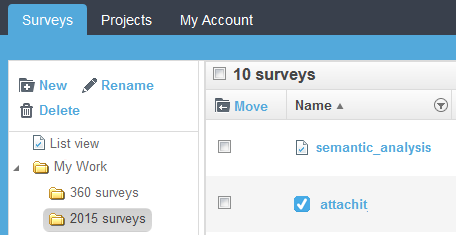 Getting more from Snap WebHost – Part 2 – Snap’s online survey management and analysis system. In this 1 hour webinar, Snap Training consultant Marc Ellison will look at how to analyse real time data in webHost, whilst also including some of the benefits WebHost offers when collecting data. Marc will demonstrate techniques and offer tips in Snap live on delegates PC screens, followed by a short Q&A session.